To get involved in our orphan sponsorship scheme complete the form below, we will then contact you with information on how to make a payment online, via cheque or standing order. The orphan sponsorship cost £10 per month or £110 (Euro160) per annum. 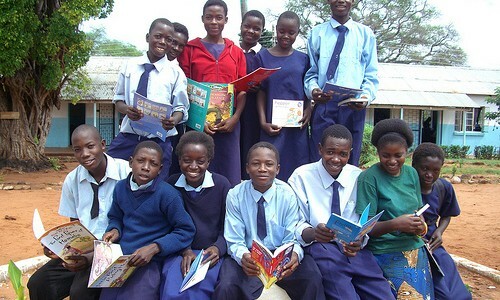 The money covers all school and exam fees, books, stationery, uniform, shoes, school bag and blanket for one child. For US donors the cost is $190. For Australia the cost is $AUD210.